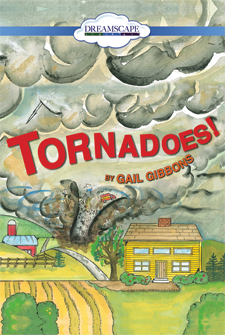 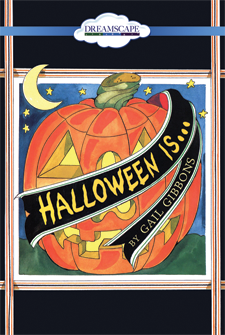 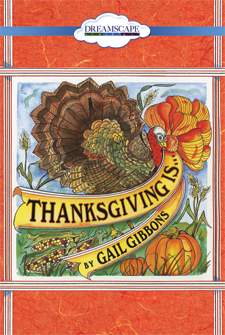 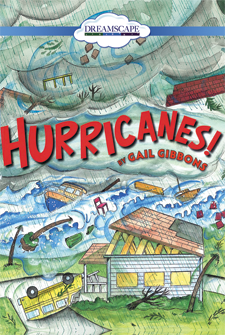 Gail Gibbons grew up writing stories and drawing pictures to fit the words, and wishing she lived in the country. 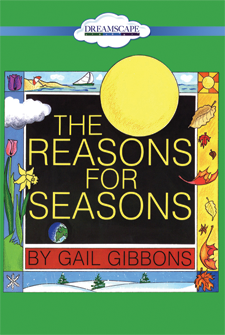 After graduating from the University of Illinois with a bachelor of fine arts degree, she became involved in television graphics. 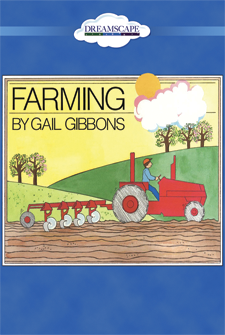 Eventually Gail became a full-time writer and moved to rural Vermont, where she could have a garden and as many pets as she wanted. 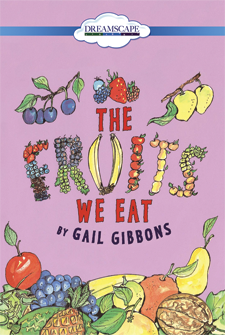 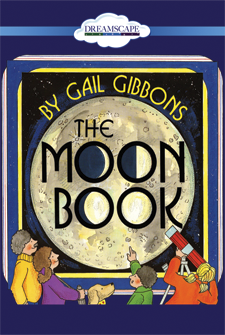 Winner of the 2010 Regina Medal, Gail has written & illustrated more than 140 books. 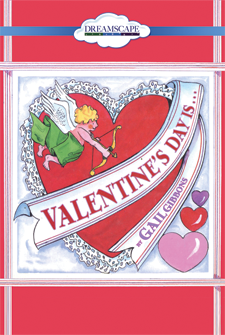 Gail and her husband, Kent Ancliffe, have a dog named Wilbur and two cats, named Miles and Davis. 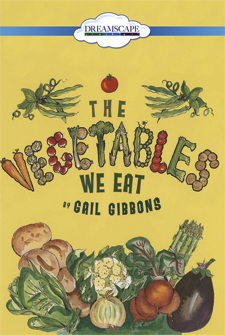 They live in Corinth, Vermont in a passive solar house that Gail's husband built and on an island off the coast of Maine. 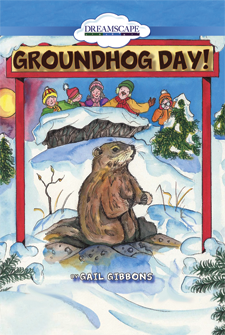 Learn why we ask a groundhog to predict the weather in this colorful explanation of the holiday! 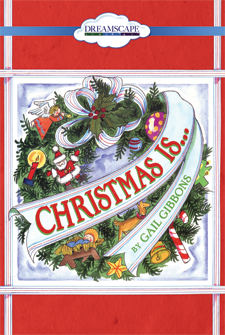 An excellent children's book that encompasses all things Christmas. 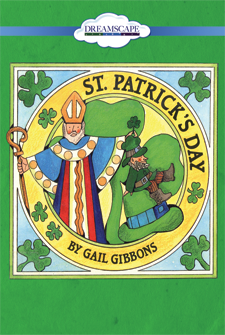 A children's story about the background and legends of St. Patrick's Day. 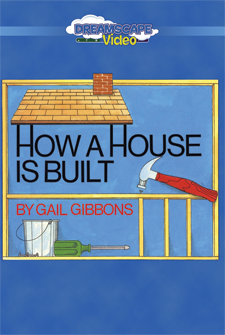 Learn about the tools, materials and workers needed to build a house from basement to roof!